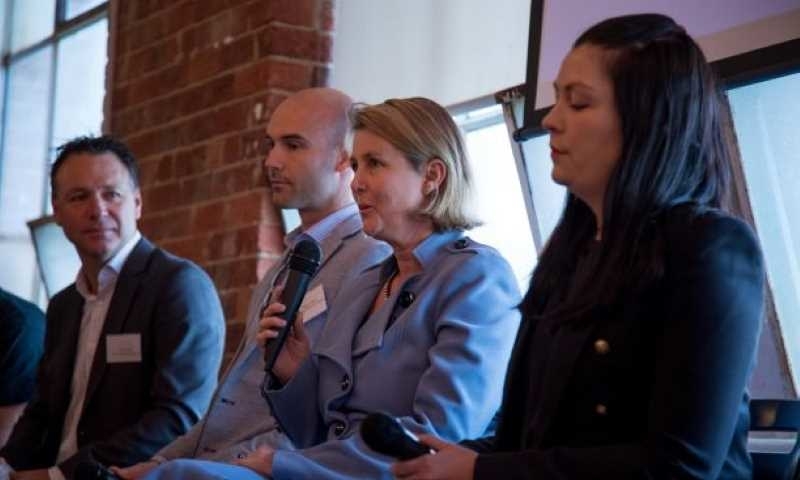 Earlier this year, legislation made it compulsory for businesses with 20 or more employees to digitally report payroll details to the ATO. However, following an amendment, it is now mandatory for all employers in Australia to adopt a compliant payroll solution, which are often software-based, from 1 July this year. What does it mean for me as an accountant or bookkeeper? Getting connected: We have made it as simple as possible. As an accountant or bookkeeper, you only need to get connected once, no matter how many clients you have. If you’re filing for your clients, you’ll still need to click through the opt-in process for each client to start STP, but you’ll only need to make the connection with the ATO a single time. Getting authorisation: If you’re filing on behalf of your clients, you’ll need to get authorisation from them before you file. You’ll be able to set up an STP engagement authority annually which will cover the authorisation for the year (for eligible clients), instead of having to get one for every pay run. But this authorisation only covers pay run filing. Registered agents must still obtain a signed declaration, in writing, from the employer before making the finalisation declaration on behalf of the employer at the end of the financial year. For more information on the requirements for client authorisations, refer to the ATO’s Authorisations for STP web page. 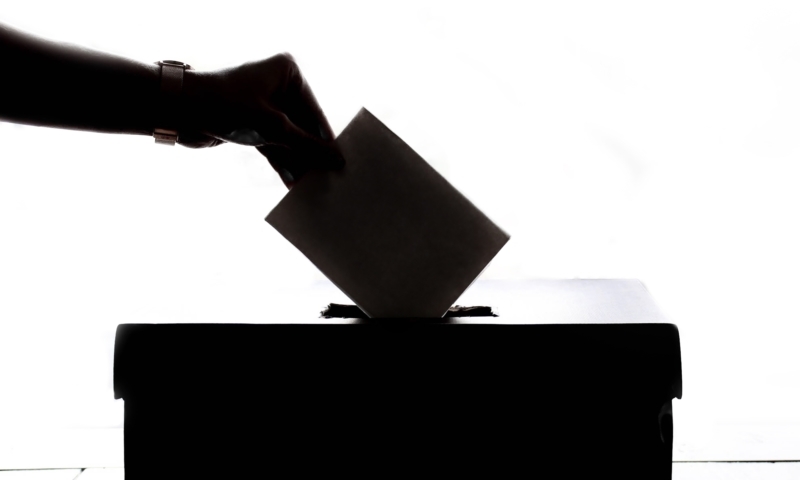 Who should set up STP? 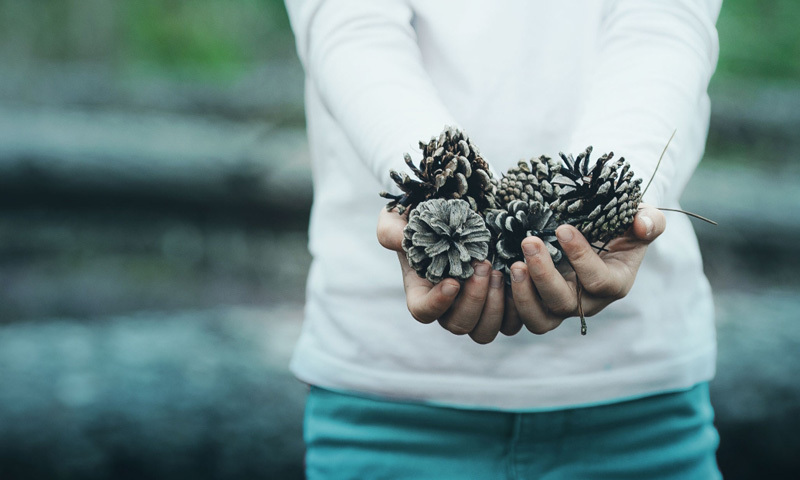 As an accountant, you might go down the path of helping a client set up their payroll rather than process their pay runs, but you might still do their end-of-year processing (STP finalisation declaration). 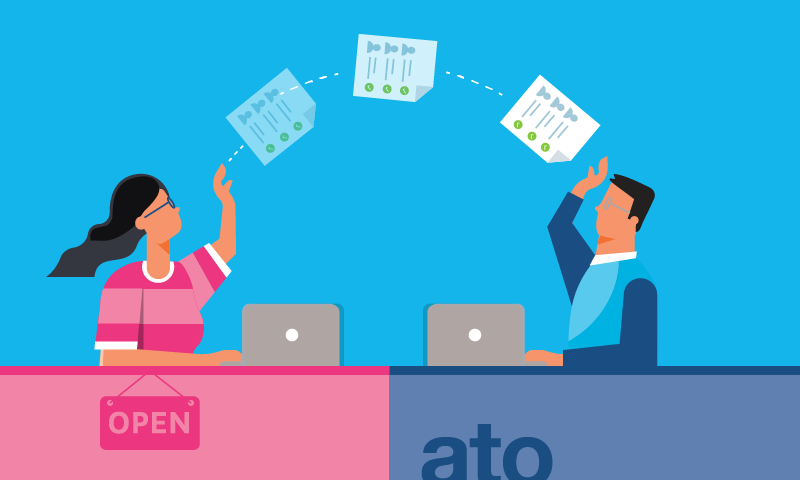 In this instance, both you and your client would connect to the ATO, so that you can both file with STP. Can I start filing STP before it is mandatory ? Yes you can. The earlier you start the easier it will be when July rolls around. STP is available on all Xero plans which include payroll. Just go to the pay runs screen and click the banner to get started. For a full rundown, check out the Xero Central article on setting up STP. What are the options for manual clients with only 1-4 employees who now need to comply? A new standalone Payroll-only plan for small business subscribers and partners with up to four employees. A new partner only Payroll GST Cashbook subscription with daily bank feeds and support for up to four employees. Part one, our new Payroll Only plan for small businesses with one to four employees is now live. Small business employers can purchase this plan direct, as can you as their advisor. 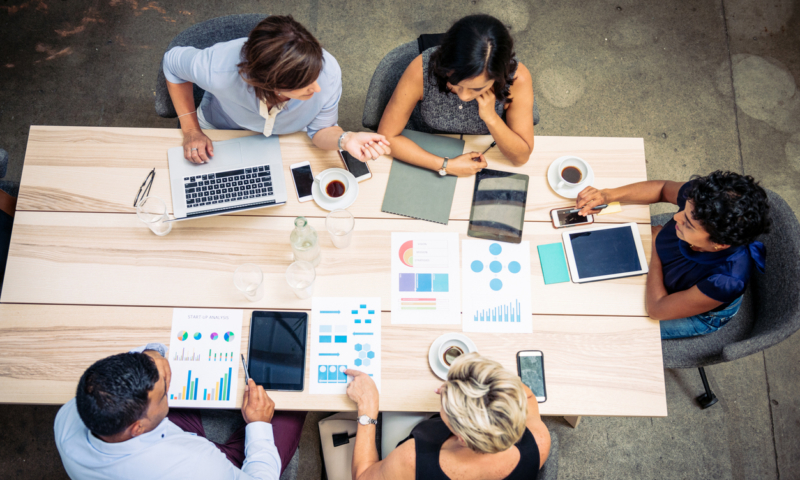 It’s the ideal starting place for any business that currently uses manual processes, or as an upgrade option to a partner ledger subscription, as smaller employers transition to the benefits of online Payroll. In the meantime, we continue to monitor uptake and customer feedback as we develop the second part of our solution, our partner-only Payroll Cashbook, built especially for you. We expect this plan to be available before the end of June 2019. I’d like my clients with 1-4 employees to be STP compliant as soon as possible, what steps can I take now to get set up? For new clients with four or fewer employees, setting up a new $10 Payroll Only subscription now is the ideal starting point to get them STP compliant and ready for 1 July. Use Payroll Only to enrol your client in STP, post and file payruns to the ATO, and connect daily bank feeds. You can reconcile a maximum of five transactions per month on a Payroll Only plan. Once the feeds are active, you can choose to upgrade to a suitable Business Edition plan (available now) or the new partner only Payroll Cashbook plan (coming soon), which will allow unlimited reconciled bank transactions. In either case, all of the data and all bank transactions (reconciled and unreconciled) will seamlessly migrate to the upgraded Xero subscription. Use your chosen plan to file STP on behalf of your client. STP is now available to all businesses on Xero. Follow the steps to set up and opt in STP now. You can then use STP to file your employee pay and super info with the ATO. Just go to the pay runs screen and click the banner to get started. Once all your details are confirmed, we’ll display the information you need to tell the ATO to get connected. All you need to do then is give them a ring with the details provided, or if you have an AUSKey and use Access Manager, you can set it up in there yourself. For a full rundown, check out the Xero Central article on setting up STP. Do I need to set up the connection to the ATO for each of my clients? We’ve made this nice and simple in Xero. You’ll still need to click on the banner and step through it to switch on the feature for each of your clients. But, for agents, your Software ID (SSID) is linked to your practice, not your client’s business. This means you only have to connect with the ATO once, by either of the methods listed above. Payment, tax and super information will be reported to the ATO each time you pay your staff. But don’t worry, we’ve got it sorted for you. 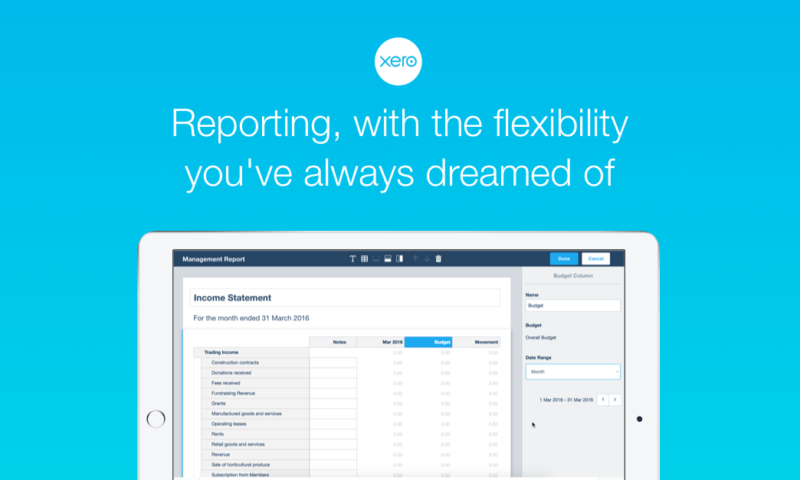 Xero works out what payroll information needs to be filed, and sends it through to the ATO. For more details on what is reported, take a look at the ATO’s page on what you need to report. Do my clients still need to submit a BAS? Will I need to file part-year information if I don’t start STP at the beginning of the financial year? No, there’ll be no need for that. 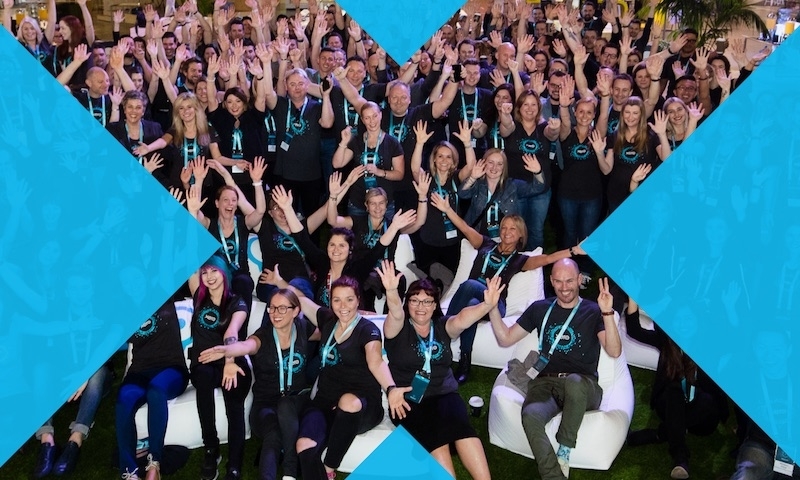 With STP, Xero files the financial year-to-date payroll information, which means that you only have to start filing information from when you opted into STP. We’ve made sure Xero takes care of the rest for you. Do I need to get authorisation from my client every time I file a pay run with STP? For some clients, no. The ATO have changed the process so clients can now authorise their registered agent to act on their behalf for Single Touch Payroll. For more information on the client authorisation requirements, see the ATO’s page on Single Touch Payroll authorisations. 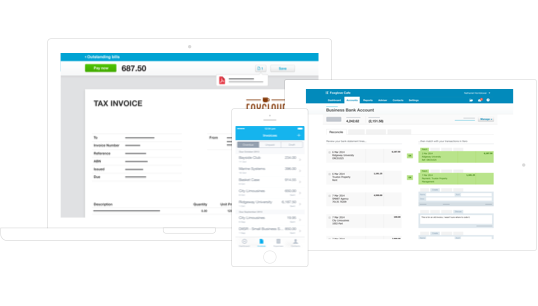 For more information on everything STP, see the Single Touch Payroll (STP) page on xero.com for a video, playbook and other helpful hints.